Red Ledges is a private mountain community just minutes from downtown Park City, UT. Extending over 2,000 acres, it is a natural playground centered around family and lifestyle in an extraordinary setting. 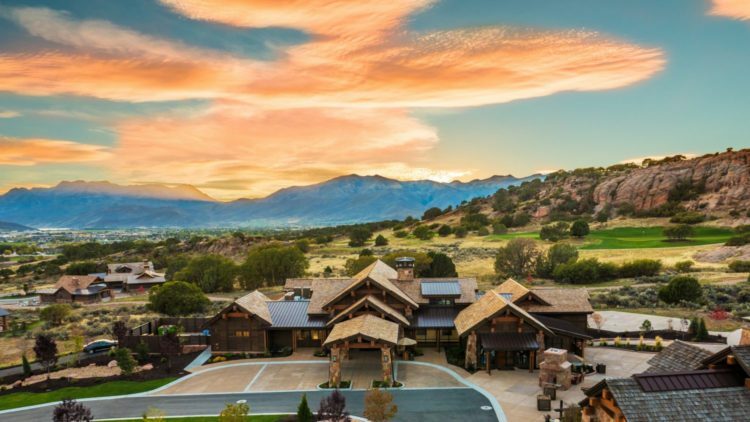 Set in the quaint town of Heber City, which was named “Best Value in Second Homes” by The Wall Street Journal and ranked number 5 on the list of “America’s Fastest Growing Small Towns” by Forbes Magazine, Red Ledges is a haven for any outdoor lover. The recreation is unsurpassed as families enjoy the multi award-winning Jack Nicklaus Signature Golf Course, Jim McLean Golf School, top-notch tennis and instruction with the Cliff Drysdale Tennis School, an extensive equestrian program and sprawling acreage for trail rides, hiking and mountain biking, state-of-the-art fitness facilities, pool, gourmet dining at the Juniper Grill, and access to a wealth of pristine places for skiing, fly-fishing, snow-shoeing, snowmobiling, dog-sledding, cross-country-skiing, and more. Red Ledges offers a perfect blend of luxury and comfort with a collection of carefully designed neighborhoods and a wide range of luxury home ownership options. All of its 1,200 homesites have dramatic sweeping views of the fiery red rock landscape, the multi award-winning Jack Nicklaus Signature Golf Course, or the stunning Mt. Timpanogos, which tower in the distance. Whether building your dream home on your own custom homesite, or choosing between their collection of stylish mountain-contemporary homes, there are price points to fit every type of family or buyer. Homesites start at $195,000 and luxury homes range from $650,000 to over $2 million. 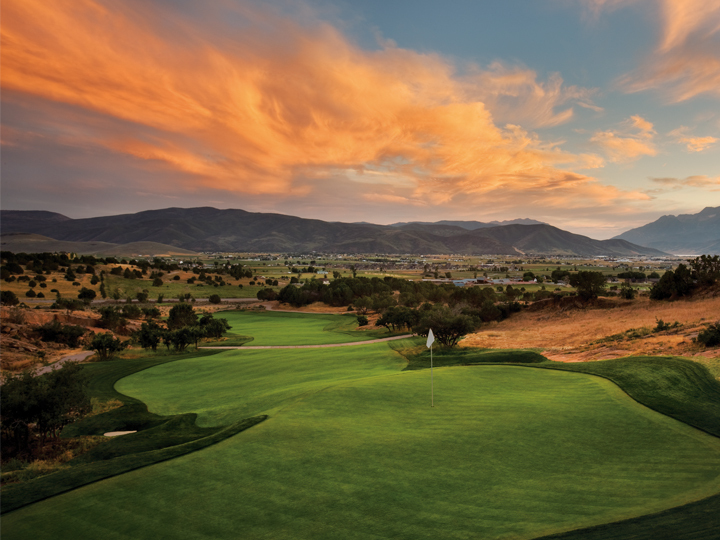 Experience this breathtaking community with an exclusive package offered by Red Ledges. Appropriately named the “Discovery Package,” it includes two nights and three days in a luxurious club cabin. The package also includes golf on the Jack Nicklaus Signature Golf Course, dinner for two at Juniper Grill, and member privileges to multiple club amenities. Rate is $695. Red Ledges grew from an inspired vision — a vision that includes dedication and trust based on years of commitment and generations of personal family history. Red Ledges developers, Tony Burns, and Nolan Archibald are top Fortune 500 businessmen with first-hand knowledge and expertise in developing and running successful businesses. With deep roots in the Heber Valley, these are men with a vested interest in being great stewards of the 2,000 acres that were acquired over a 33-year period with 27 different transactions. Together, these friends and business partners are the heart and soul of Red Ledges.